The digital book economy: what happens next? 02.24.2015 | What does the Android iOS race mean for ebook publishers trying to calibrate their content and marketing strategies for the ever more global mobile market? 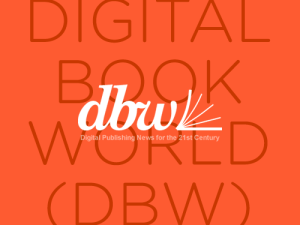 Digital Book World sat down for a roundtable conversation with Marcello Vena, Managing Partner at All Brain, and Thad McIlroy, author of the new report, Mobile Strategies for Digital Publishers, to weigh those issues. DBW: Android’s position in the ebook ecosystem is in some ways more difficult to measure, both in its own right and in relation to Apple. Where does that leave publishers and ebook distributors?